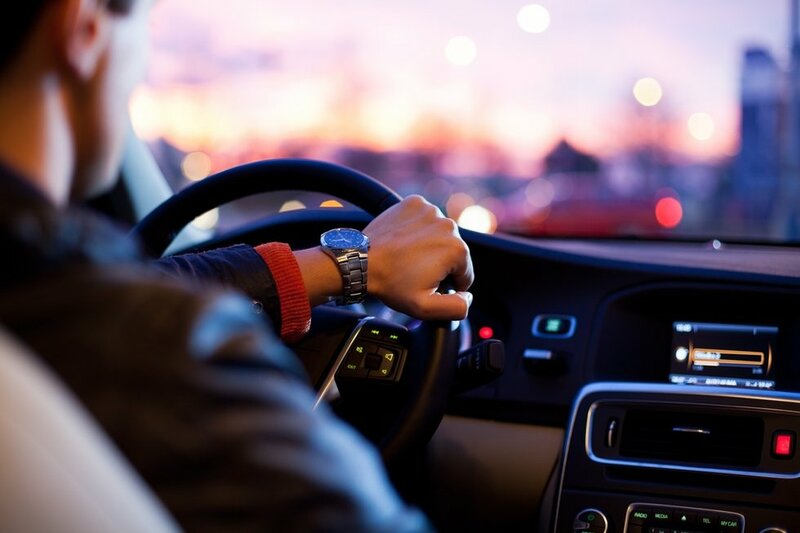 Most of us have had to go on a long road trip at some point in our lives. 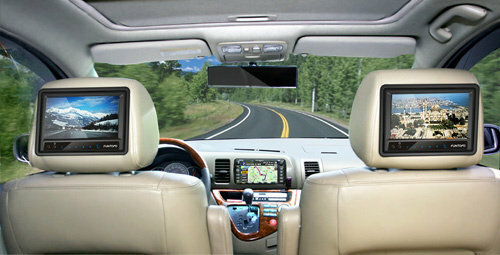 There is nothing worse than being stuck in a car for a long period of time with nothing to do but twiddle your thumbs. If you're like me and need things to do to pass the time here are a few ideas. 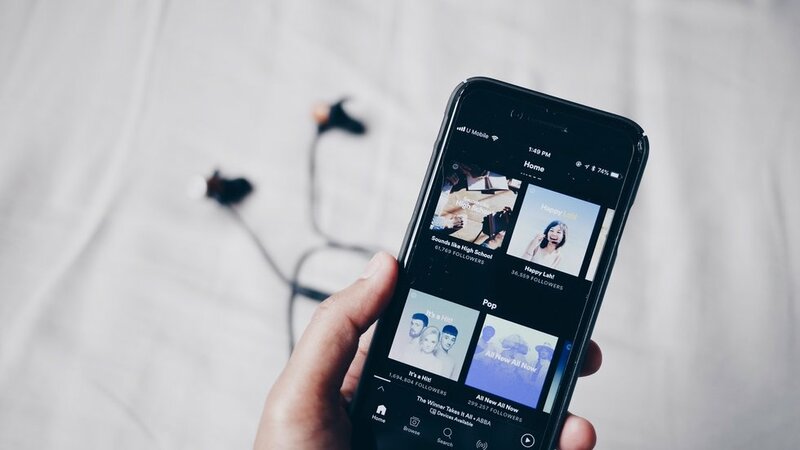 Listening to your favorite tunes can pass the time super quickly. 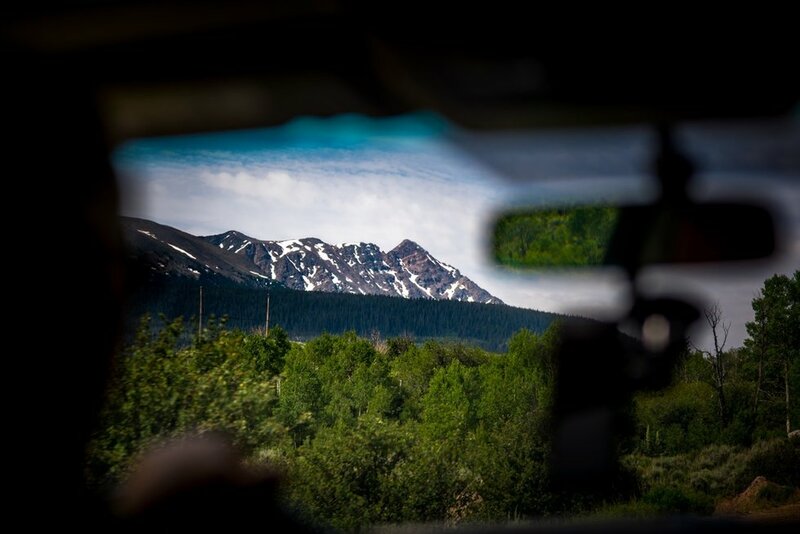 Taking a nap will make that trip go by in the blink of an eye. 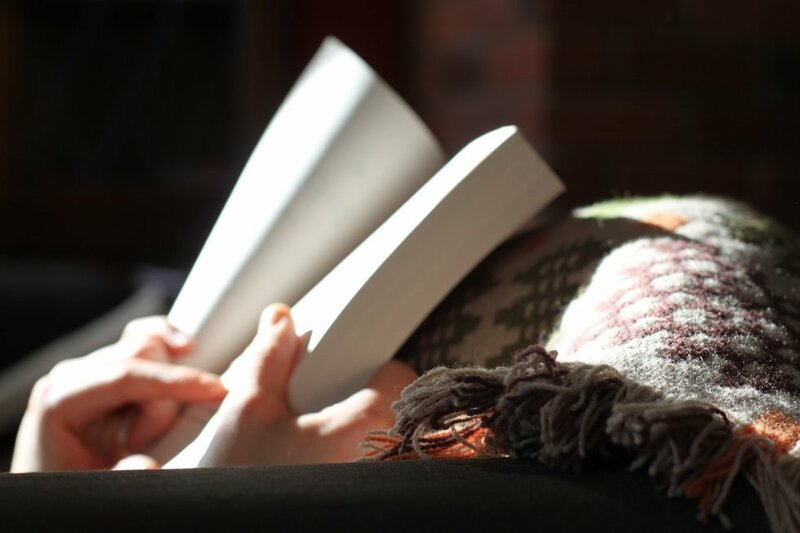 Lean back in your seat and jump into your newest read. 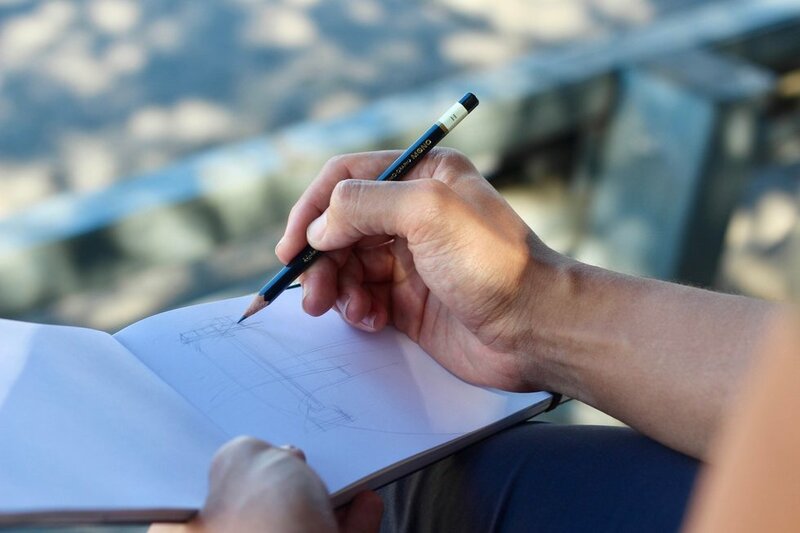 Whip out your sketchbook and doodle your heart out. Put a movie on, kick back, and relax. 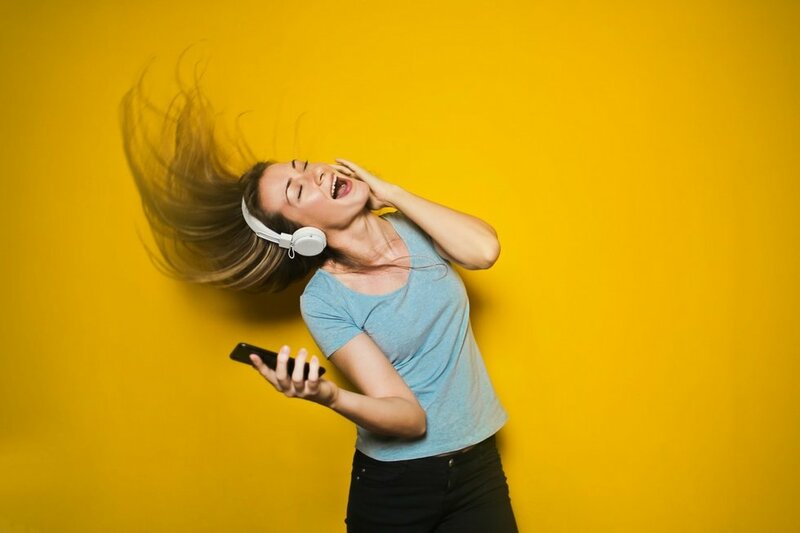 Crank up the tunes and sing along with your friends. Remember the memories you are making by snapping some photos during your trip. When in doubt, just talk to each other. 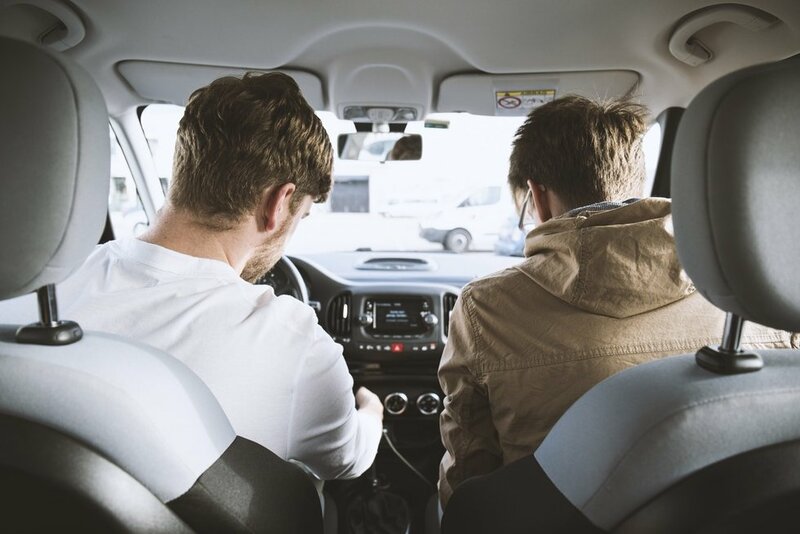 Conversations can carry on for hours and hours so take the time to bond with your fellow car-mate. Many of the locations are still there. Some have changed quite a bit, but you can still visit them and really feel as though you are in Tree Hill. 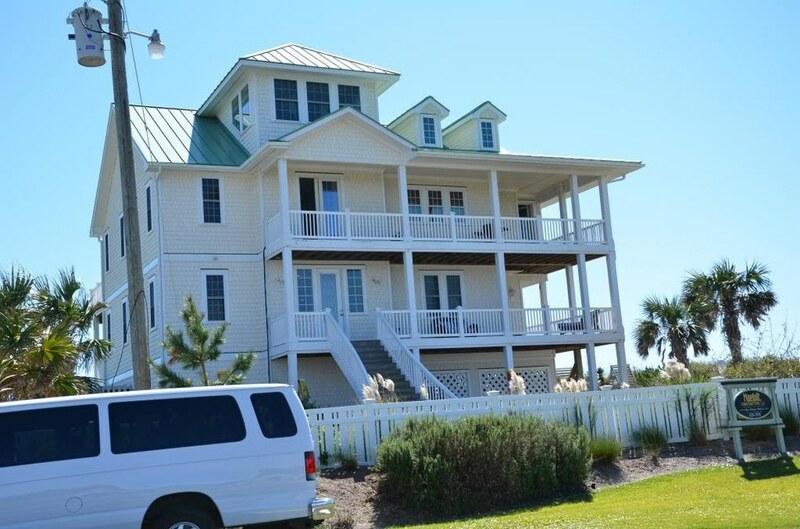 In Summer 2015, I was vacationing in Myrtle Beach, South Carolina. 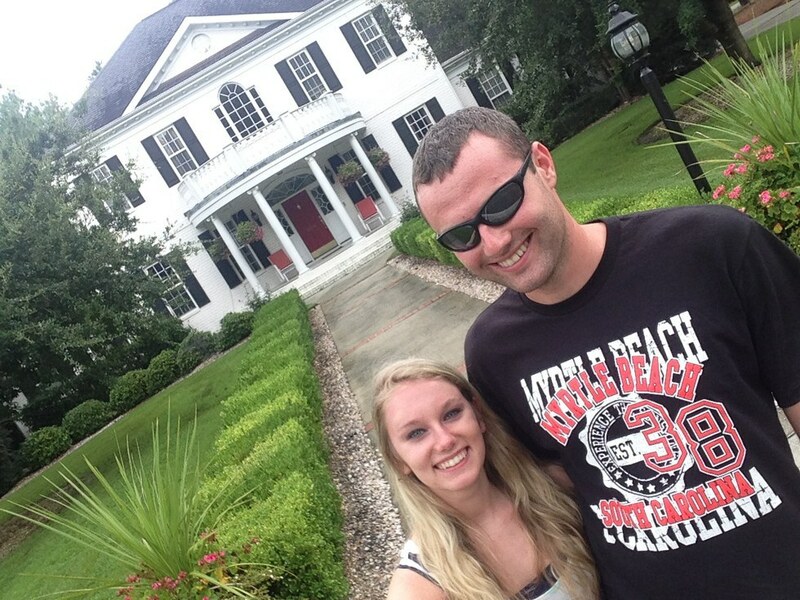 On one of the cold days, we decided to go up and visit Wilmington, South Carolina, where "One Tree Hill" was filmed! 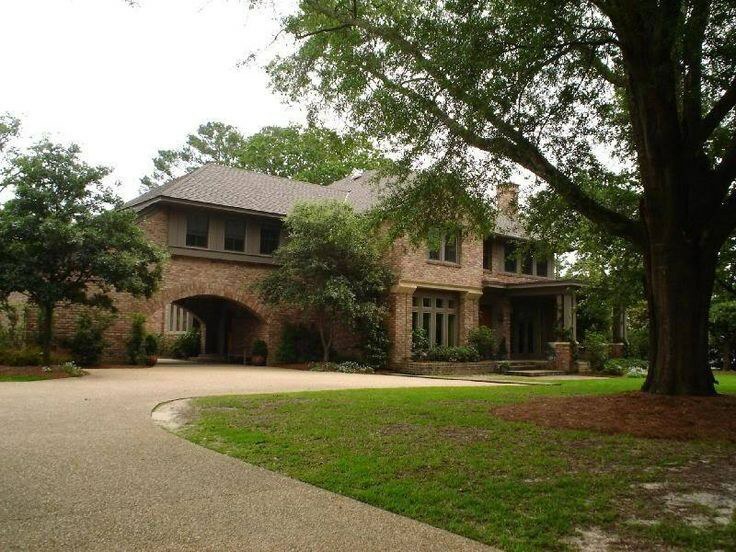 Brooke Davis’ house is in a very nice neighborhood and it is beautiful! 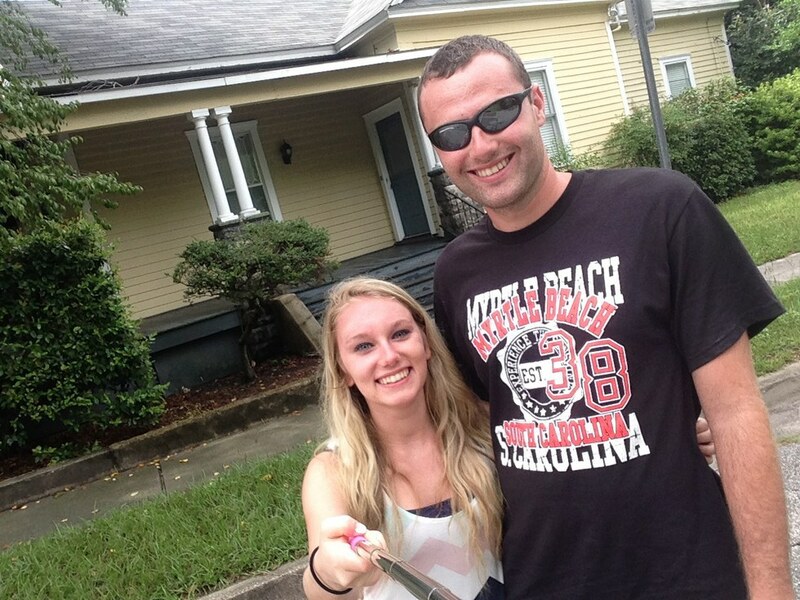 Right beside Peyton’s house is Haley’s! Sadly, the swing is no longer at this house and the door is blue instead of black. Rachel’s house is actually a bed and breakfast now! You can now buy "One Tree Hill" merchandise here! 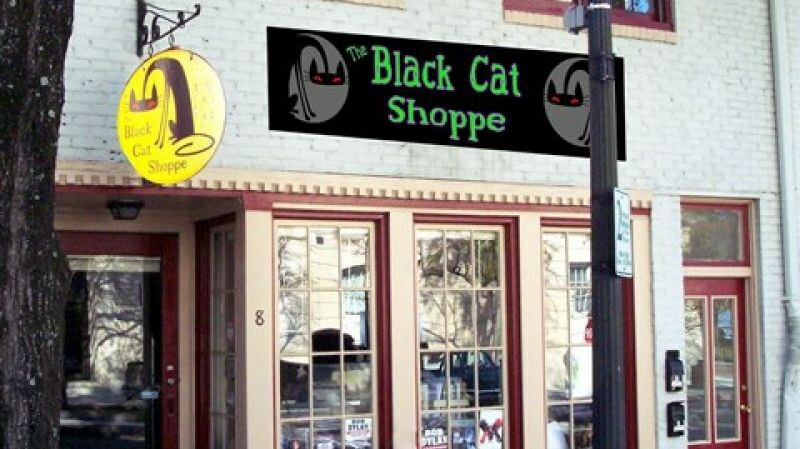 Just down from Black Cat Shoppe, you can find the bench! It’s on the corner of Water and Market and it is the last bench behind the visitor’s desk. It has a lot of OTH writing on it, so it’s easy to locate. Corner of Grace St. and N. Front St. It is now a shoe store and doesn’t really look like Karen’s Café or Clothes Over Bros, but it’s still pretty neat to see it! 6th Street Bridge on North 6th St. and Hanover St. This located in a bad part of town, so be careful. You cannot get pictures from the angle that the camera did because it is overgrown, but it is still possible to get pictures in front of it. Just watch for traffic! 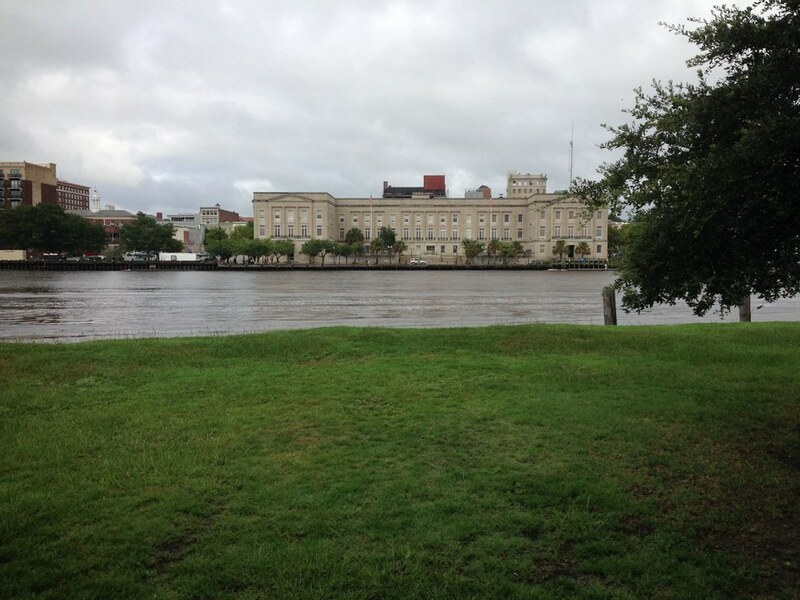 Unfortunately, the Rivercourt is no longer there. However, it is still a cool location to see. It now has a little area to sit in which is filled with “One Tree Hill” writing. Finally, we were able to visit TRIC/Red Bedroom which was very cool! However, it is also in a bad part of town, so be careful. These are locations that I was not able to visit but that you might be able to! This is a private neighborhood and not located in Wilmington. 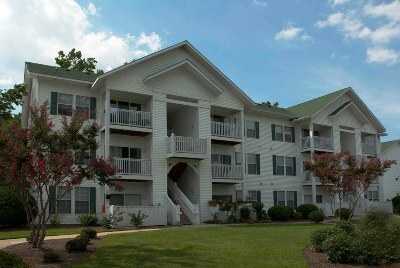 2709 Middle Sound Loop Rd. This is also a private neighborhood. This is also not in Wilmington. It’s about a half hour away, but it's located on a beautiful beach! This is also located in a private neighborhood. This is Cape Fear Community College. This is E.A. 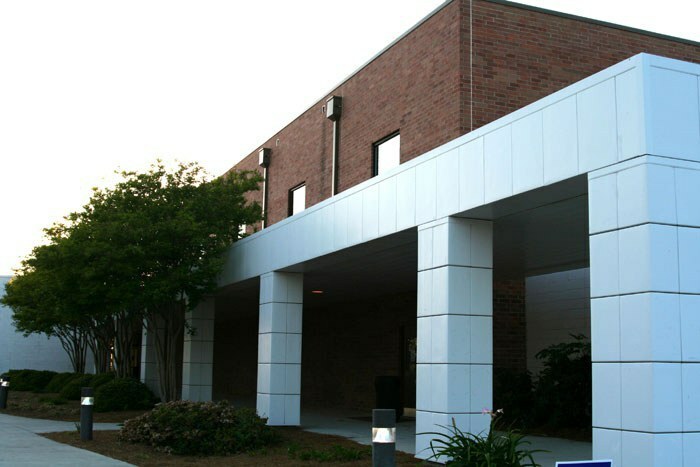 Laney High School. 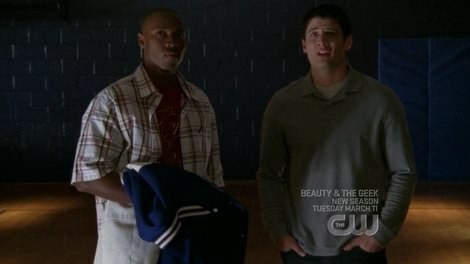 Their gym was the Tree Hill High gym in seasons one through four. This is the gym that Skills and Lucas coached basketball in. It is the MCS Middle School. 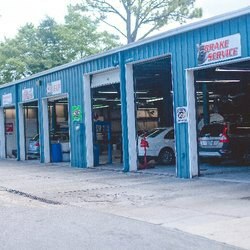 It's now Performance Auto Specialists. 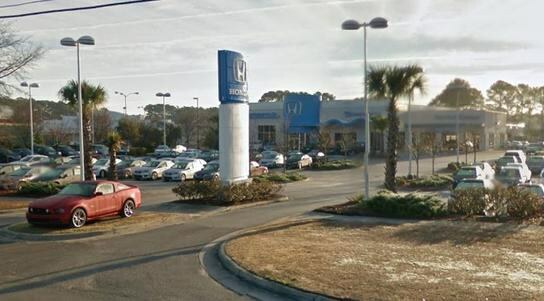 It's now Stevenson Honda Acura. The one location that we looked for, but were not able to find was Karen's Cafe's rooftop where Haley and Lucas played mini golf and put their yearly goals. 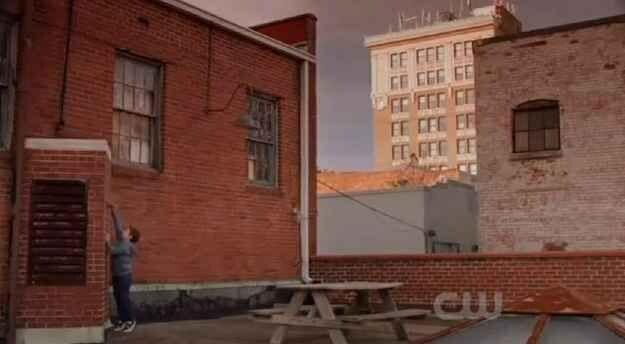 It was not filmed on top of Karen's Cafe like the show says. 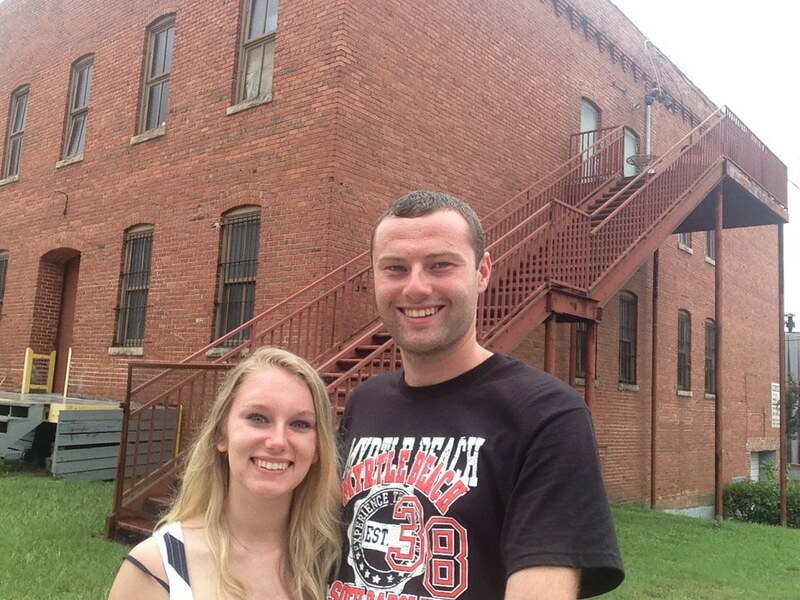 After some research online, we were able to find out that it was a couple streets over on top of a parking garage. So, I hope that if you are looking you will be able to find it! 10 Fascinating Adult Playgrounds In The U.S. Perfect places for inexpensive day trips. 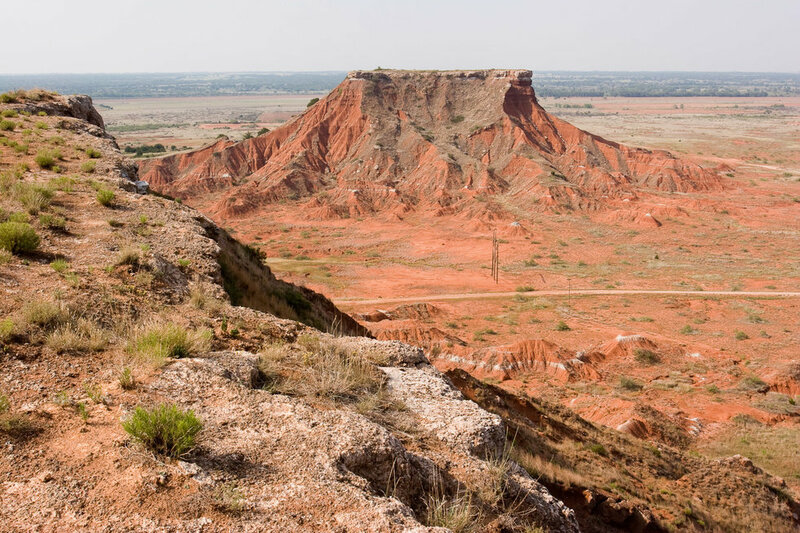 These places are some of my favorite to visit in Oklahoma and as a resident here they are perfect for day trips because of the minimal car ride. I hope you visit these locations and enjoy them as much as I have. 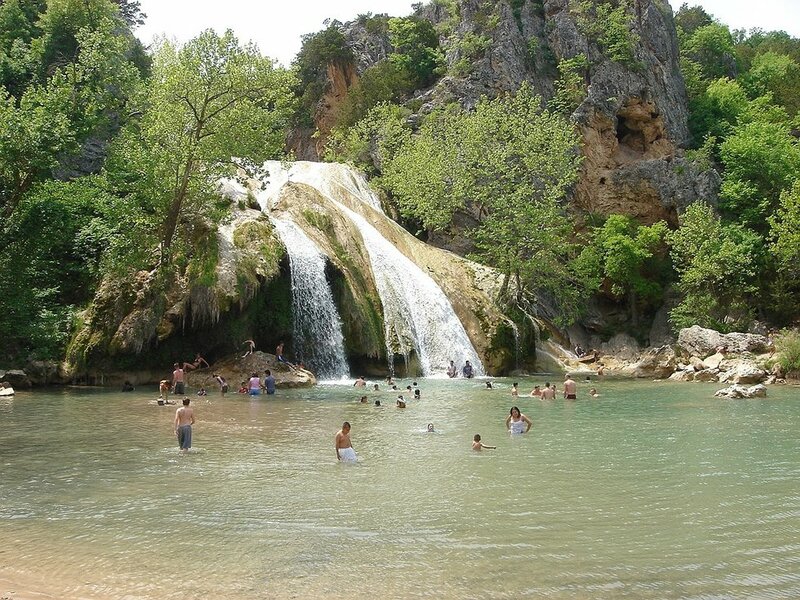 Turner Falls is in the Arbuckle Mountains and is home to Oklahoma's largest waterfall. You can hike, swim, explore a rock castle, fish, tube, and much more. You can even rent a cabin if you want to stay the night. 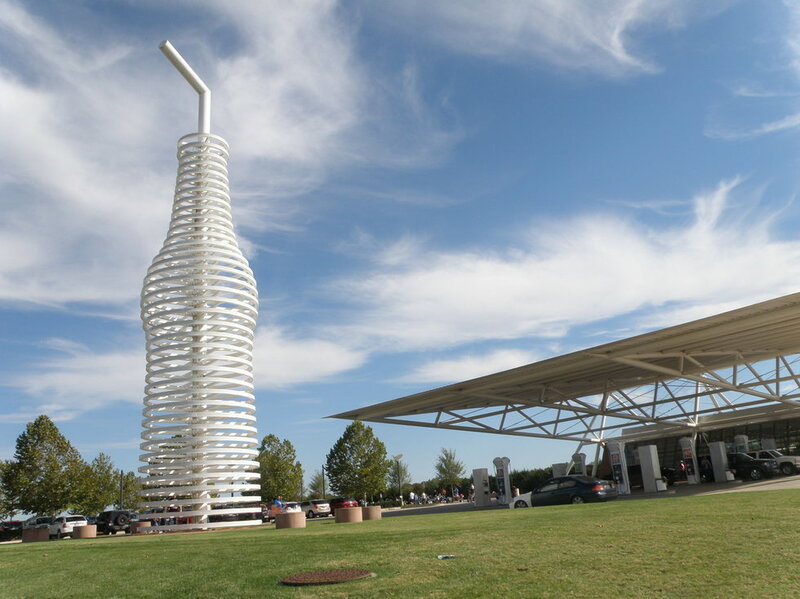 Pops is in Arcadia off of route 66 and it is great place to get a burger and a specialty pop; not to mention the light up pop bottle out front. Near by there is the Round Barn which is a completely circular barn that was constructed in 1898 and is a unique structure worth visiting. During the fall Parkhurst Pumpkin Patch is open and during the summer you can head to Arcadia Lake to cool off. 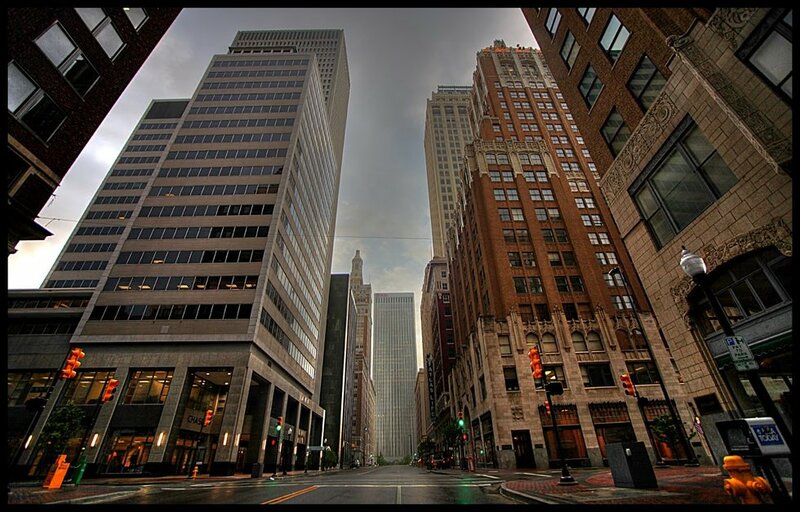 Downtown Tulsa has one of the best art districts in the state and you can visit many art museums the most famous being the Philbrook. There are unique shops and fancy restraunts all composed of stunning architecture. There is a interesting spot nestled in the middle of downtown called "The Center of the Universe" where when you stand in this paticular circle of concrete your voice echoes back to you. Occasionally there are festivals like May Fest, Winter Fest, and Day of the Dead. 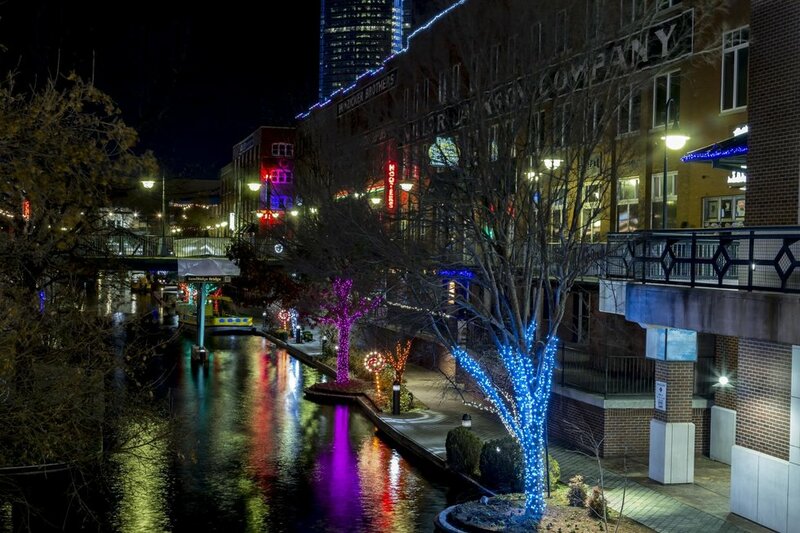 Bricktown is a beautiful place where there is something for everyone to do. There is a movie theatre, clubs, shops, mini-golf, restraunts, and most famously a riverwalk. You can also visit the Oklahoma City Museum of Art, the Murrah Bombing Museum, and the botanical gardens. Robber's Cave is a wonderful place for exploring. 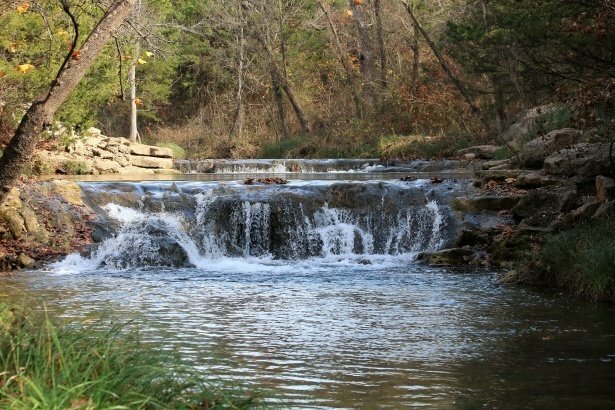 You can walk along the trails, go down into caves, go hiking, or wade in creeks. There is also horse back riding and paddle boating. If you are looking for a relaxing trip in nature, this is it. Woodward Park is nice place to take a relaxing stroll through and it is home to an arboretum, (a botanical garden completely devoted to trees), and it also has a regular botanical garden. The scenery is breath taking and it has a playground which makes it an entertaining place for children. Even though the Gloss Mountains has 'mountains' in its name, it is actually mesas and buttes. They appear shiny and glass like because of the amount of selenite in their soil. This a truly fascinating place to visit and it is perfect for hiking and viewing wildlife. You won't regret traveling here as you see the sun set behind the mesas. 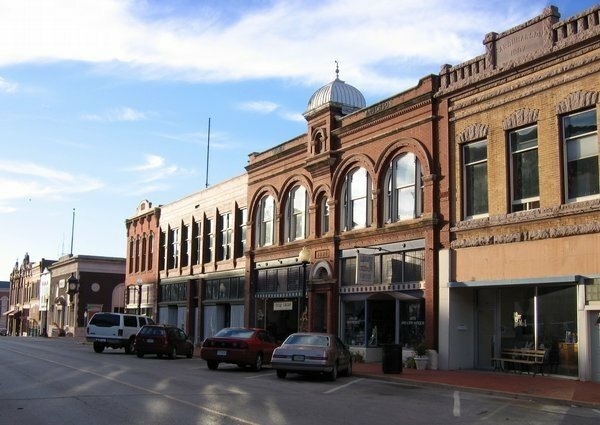 Downtown Guthrie is rich in historic buildings and brick walkways. There are antique shops, museums, coffee shops, a theatre. 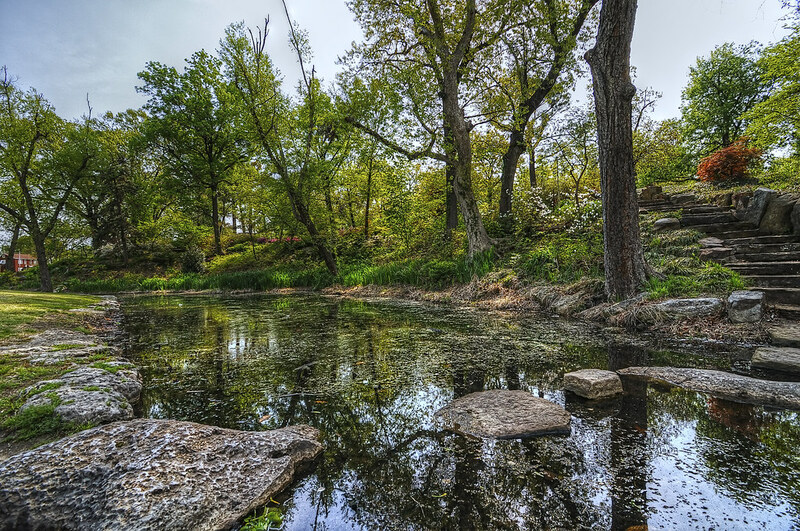 Downtown Guthrie also has a national park that is only an elm tree making it the smallest in the United States. If you are able to come in April there is a carnival and parade celebrating the land run. In December there is an event called the Victorian Walk where people come dressed in Victorian clothes and there are carriages, live music, good food, and carollers. 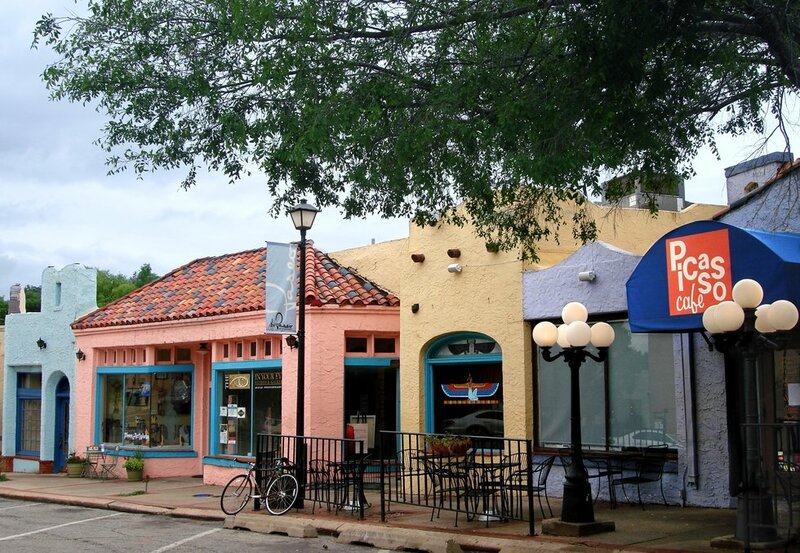 The Paseo District in Oklahoma City has some of the finest shops and art galleries. It is designed to resemble Spanish architecture with authentic clay roofs and stucco building. There are many restaurants to eat at and on Wednesday nights "Sauced at Paseo" hosts a slam poetry night. 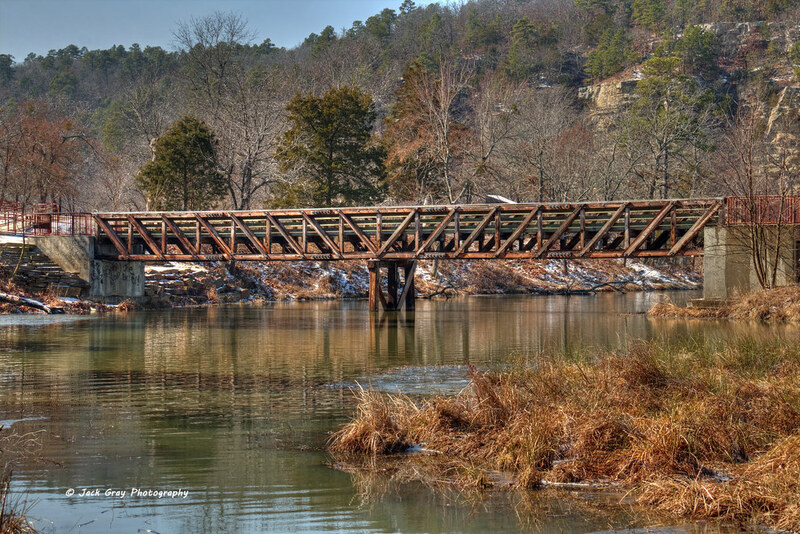 Chickasaw National Park is one of the most gorgeous places you can visit in Oklahoma. You can go hunting, fishing, water skiing, boating, hiking, swimming, and much more. There is wildlife everywhere and it is even located on the Central migratory flyaway path, which makes it perfect for bird watching.